If you are looking for a dreamy place for your wedding, Granada is the perfect destination. 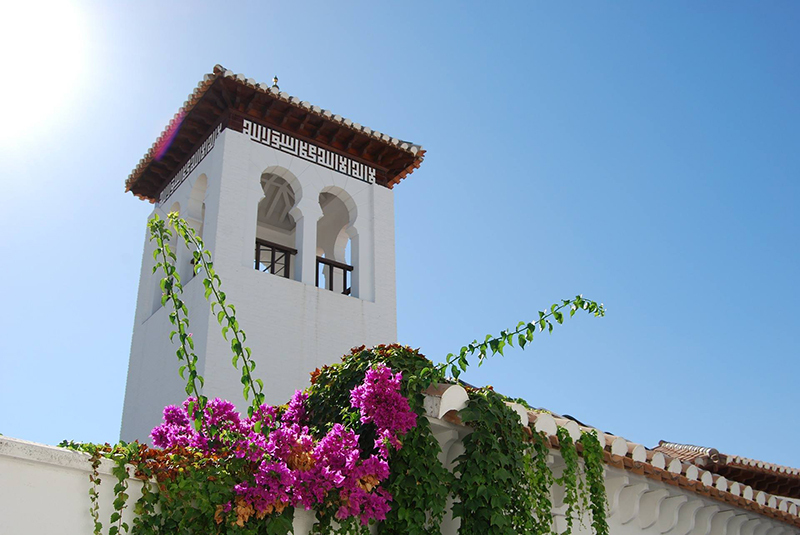 Nearest to the African continent, you can find the land of the sun and the light: Andalusia. 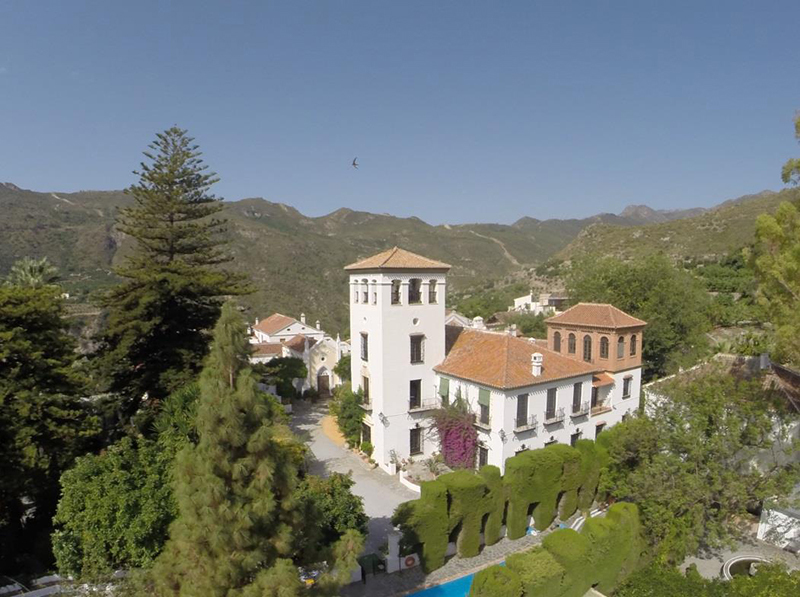 Different landscapes alternate: from deserts of the area of Almeria, to the Costa Tropical, and the mountains of Sierra Nevada. 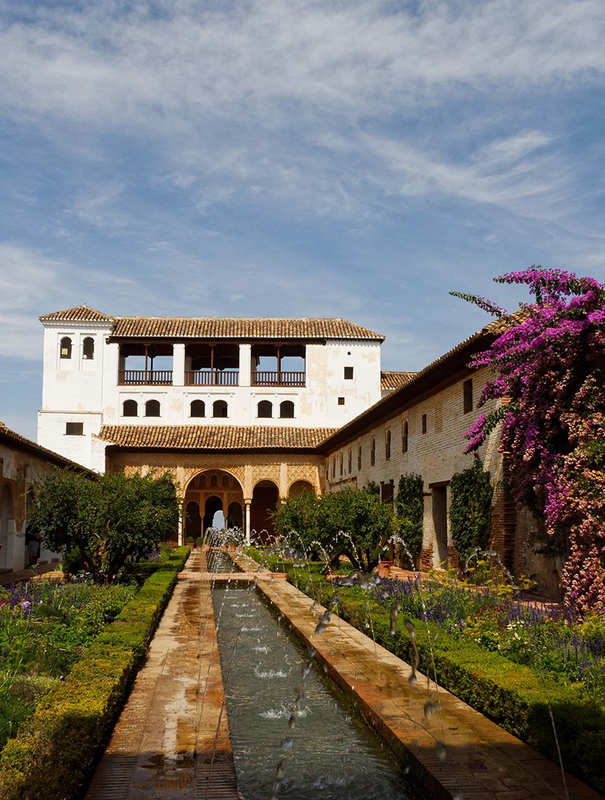 In this land which is the result of the influence of different cultures, there is the old muslim capital, Granada, where you can find one of the most visited monuments in Spain: the Alhambra. 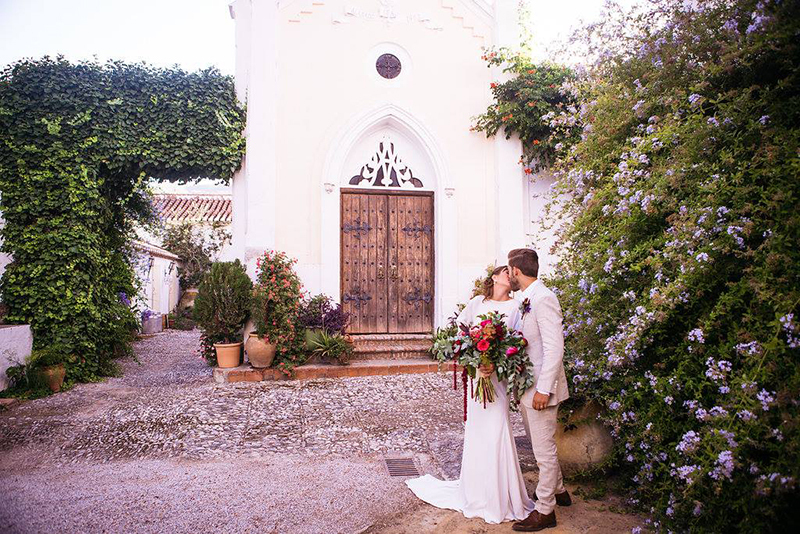 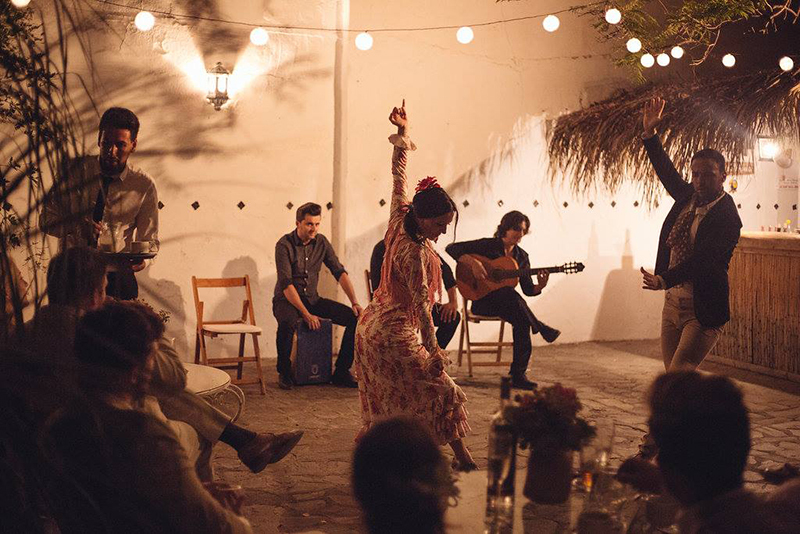 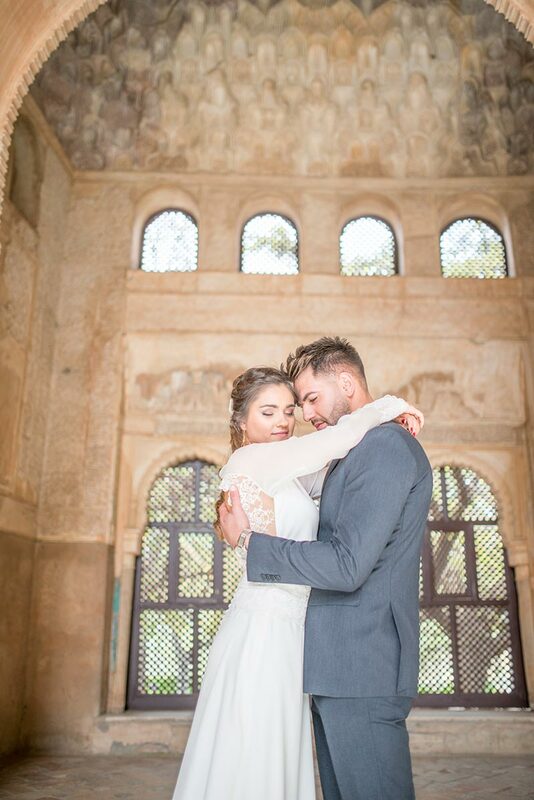 The charm and the scent you can breathe in the district of Albayzin, its history and neighborhoods, make of this city, the perfect venue for all that couples that are looking for a magic location for their wedding. 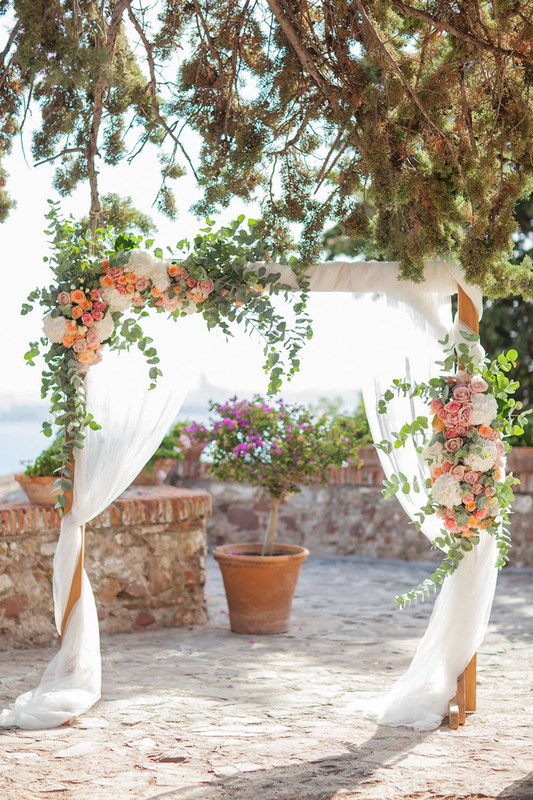 Dream landscapes, scents and colors, make of Granada the perfect choice for your wedding. 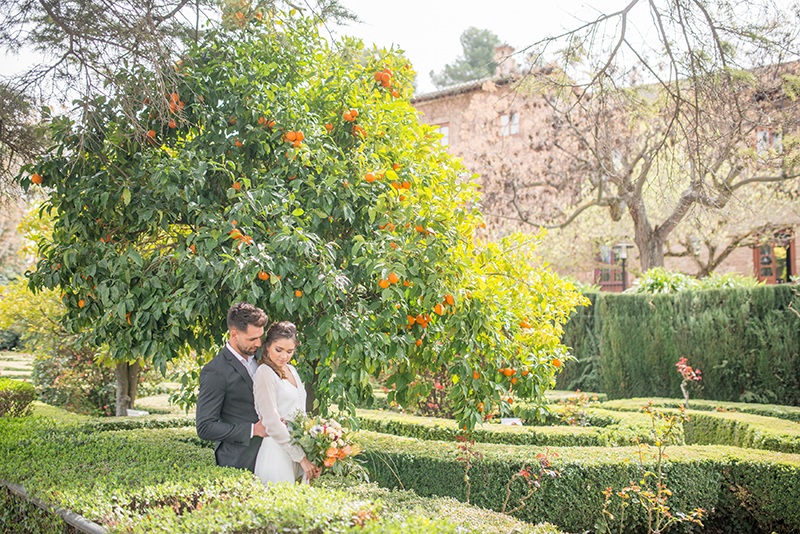 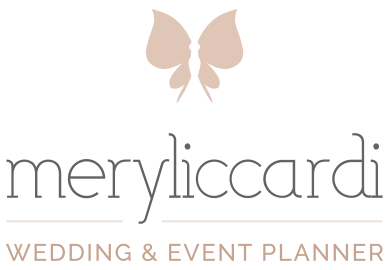 “Cármenes”, farms, palaces and outdoor locations, offer different options for exclusive, unique and luxury weddings. 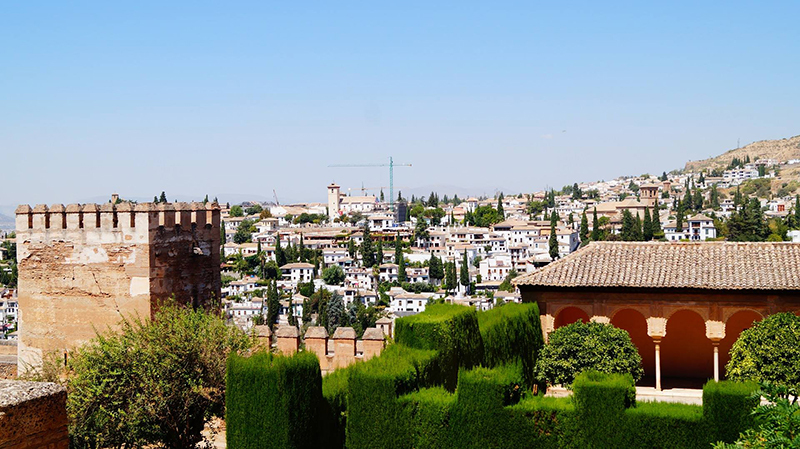 Have you ever visited this beautiful city? 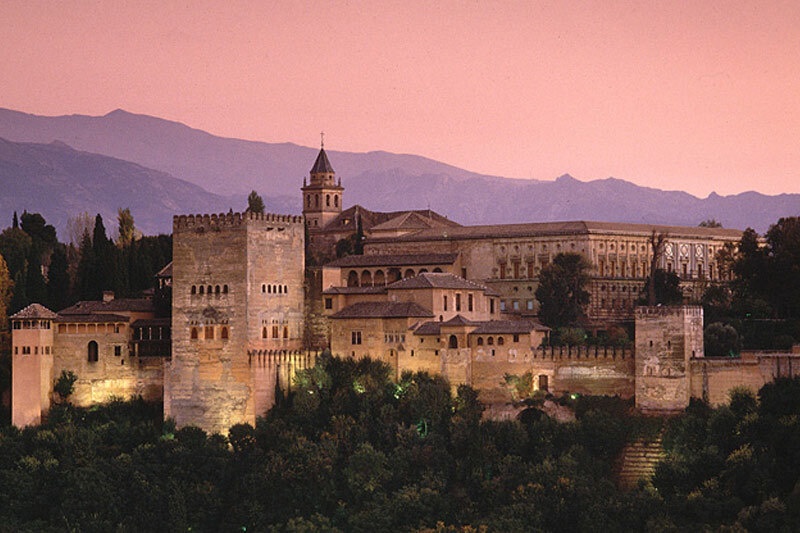 If you have not already lost in its streets and you have not looked at the mysterious Alhambra, don’t waste more time! 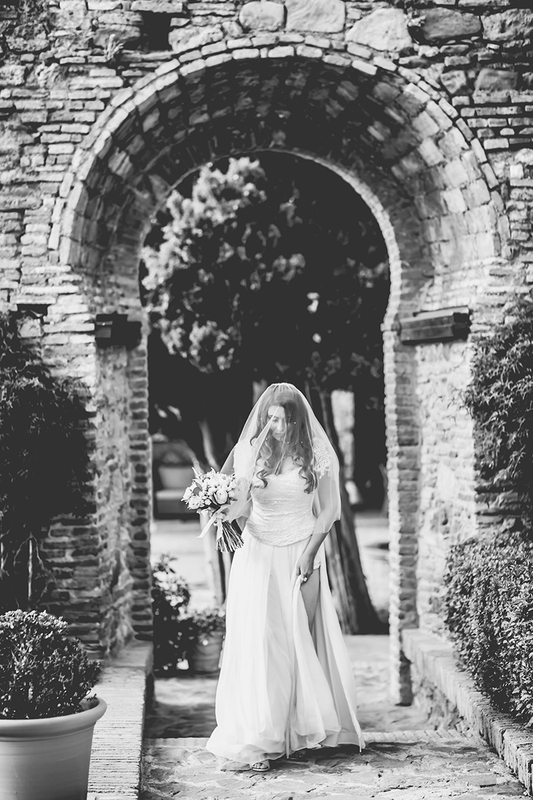 Plan your wedding in this beautiful city and enjoy a few days with your guests, in this magical location.